Do you want to find out how to increase your website traffic? Do you want to lower your Adwords costs while increasing conversions and sales? 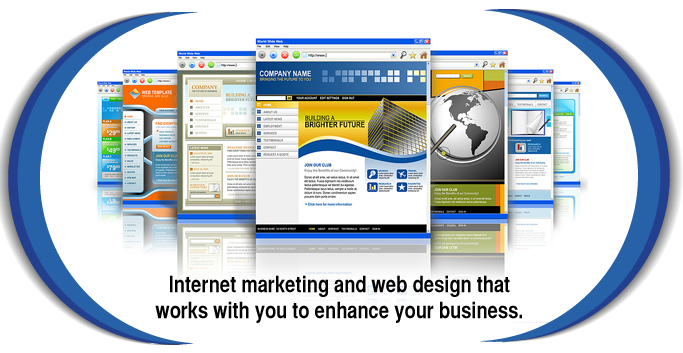 Do you want a professional looking, fully optimized website that shows off your business? If you answered "yes" to any of the above questions you've come to the right place! S2sites.com is an independent, full service internet marketing & web design firm located in Vancouver, British Columbia. I specialize in effective, results oriented internet marketing designed to work with your other marketing projects to produce enhanced results for every aspect of your business. An effective on-line presence is critical for any business in today's highly competitive marketplace. Potential customers increasingly start their searches for products and services on the internet - your business needs to have an effective on-line marketing strategy to compete. You need to be highly visible in a way that promotes your products and services in the most effective way possible. I pride myself on providing outstanding, personalized service while treating every customer as unique. Whether you're just starting out and looking to build an internet presence, or have an established website that is not maximizing your online potential, contact me for a free consultation to see what I can do for you.